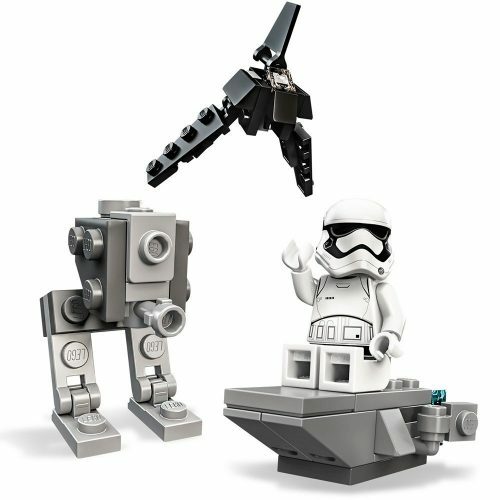 LEGO Star Wars Advent Calendar Pre-Order! 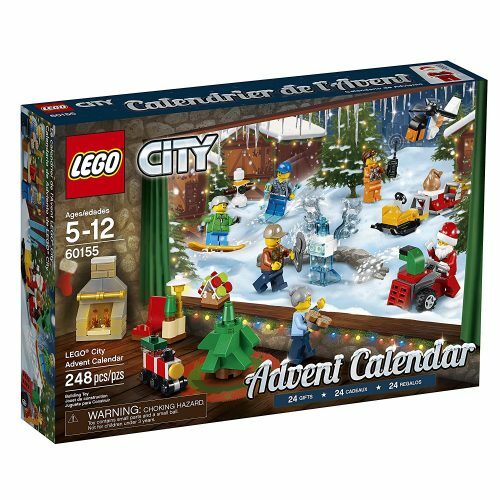 Get your builder ready for festive fun with an out-of-this-world Advent Calendar! 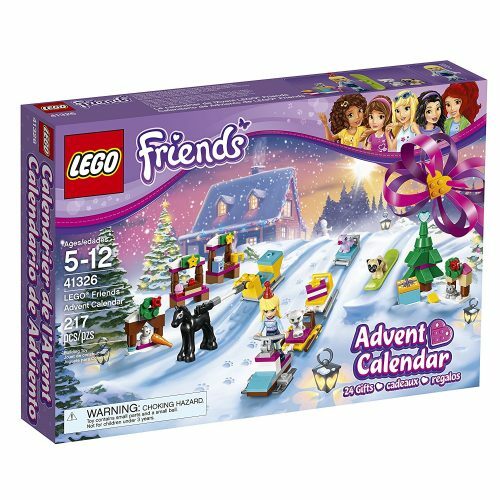 Kids can reveal a new mini-build for every day in December leading up to Christmas. 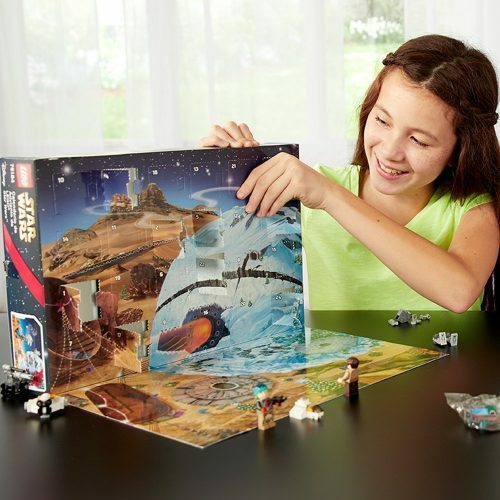 Includes 24 separate builds in one set and a play mat to display the Jakku, Starkiller Base and deep space play scenes! 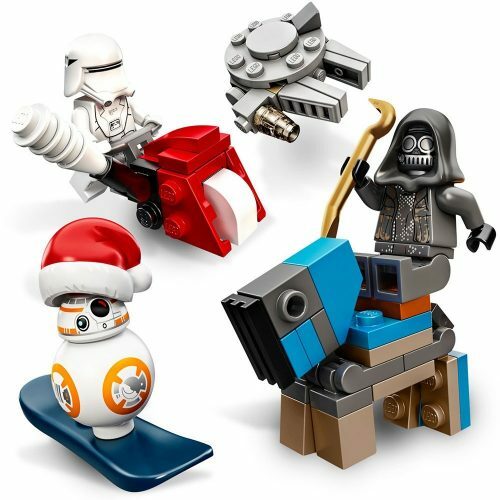 Behind each door lie a galaxy of Star Wars minifigures, starships, vehicles and more! 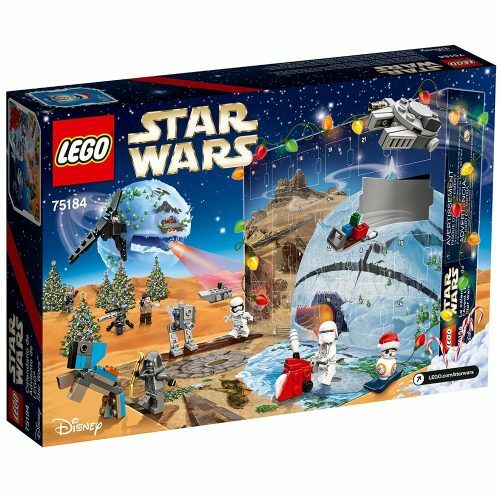 A great way to get your Star Wars fan into the holiday spirit! It’s an affordable gift for any holiday or special occasion leading up to Christmas!